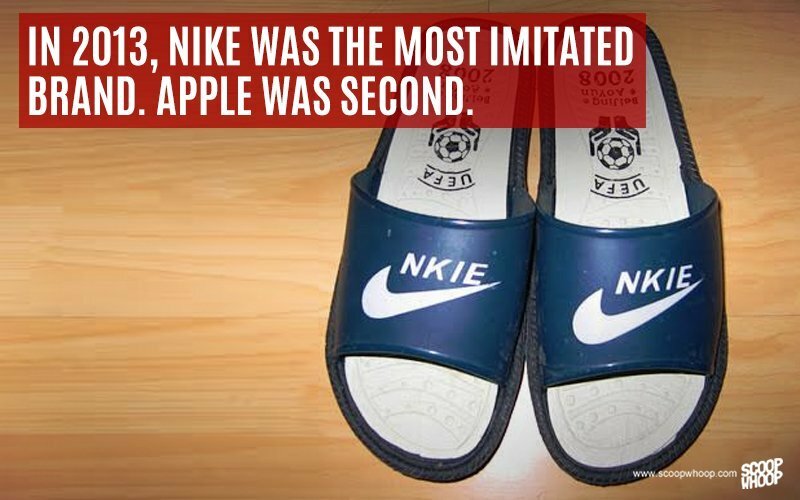 Fakes are everywhere. 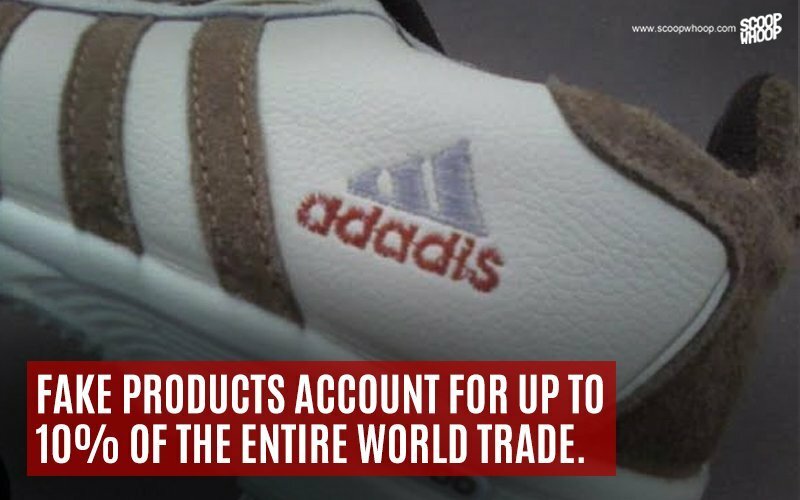 Every so often when a friend notices our "Adibas" shoes or "Dolce & Banana" bag, they smirk with a condescending, "Chinese maal hoga", while we burn a vibrant hue of scarlet. 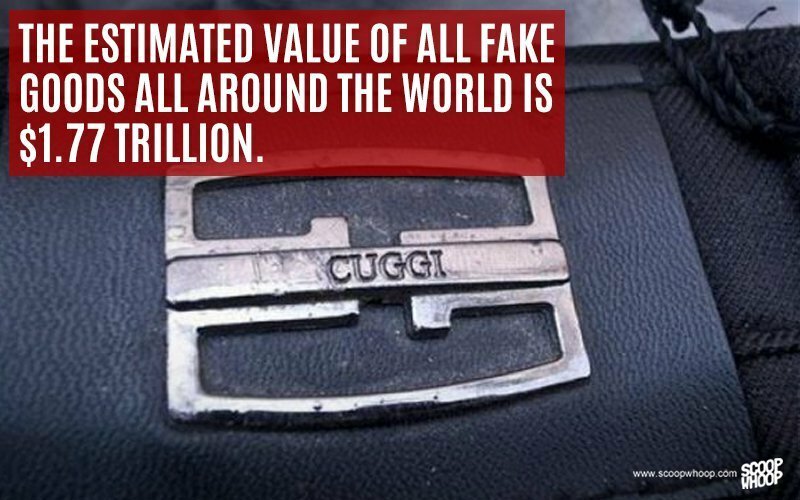 While most counterfeit items are from China, the problem fake goods pose to the entire world is huge. 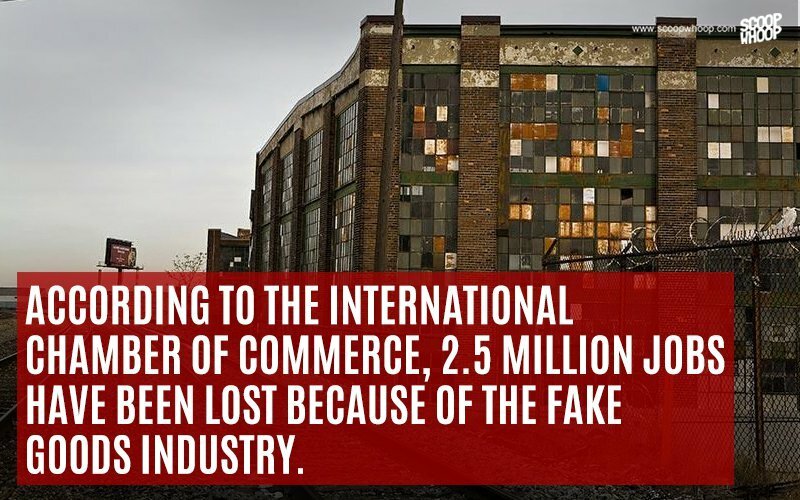 The thing is, fake brands hurt much more than just our frail egos. 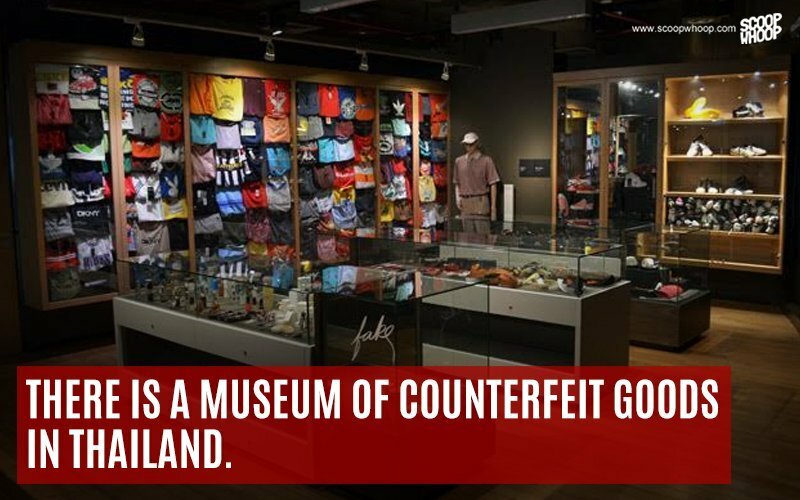 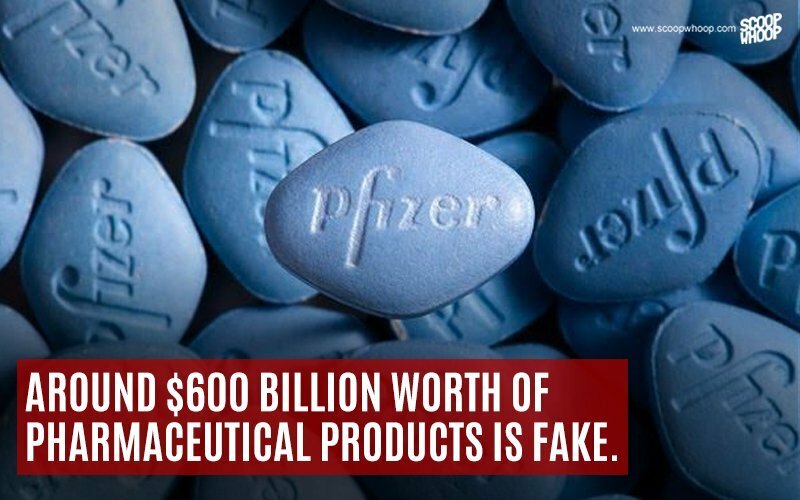 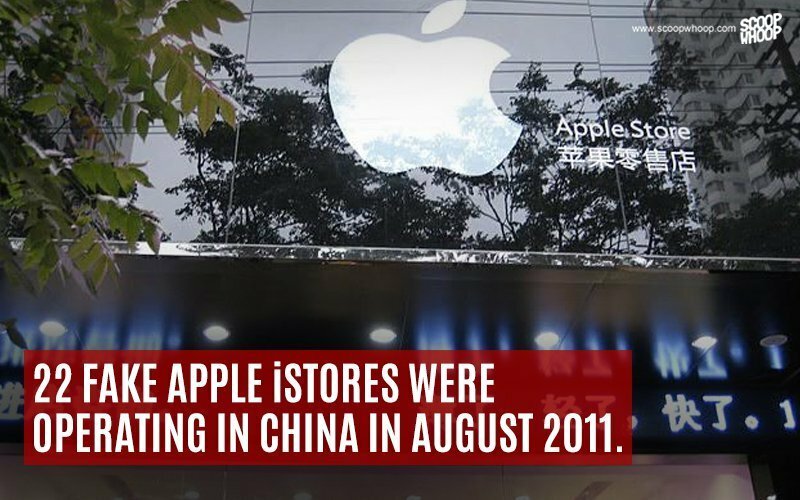 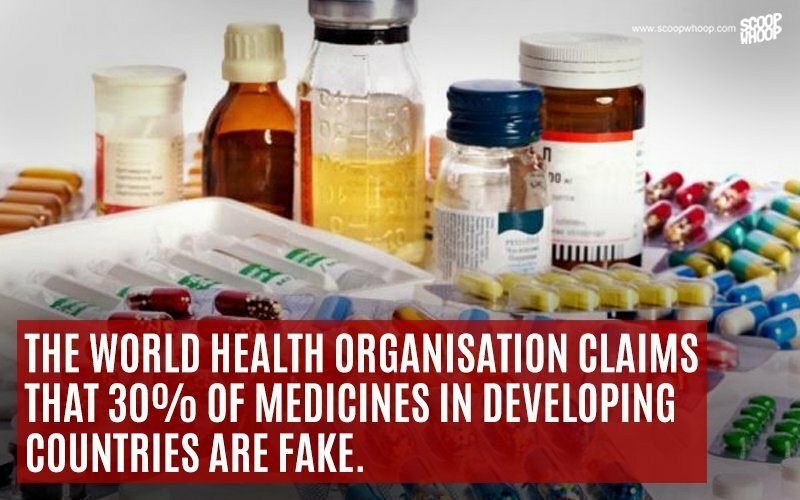 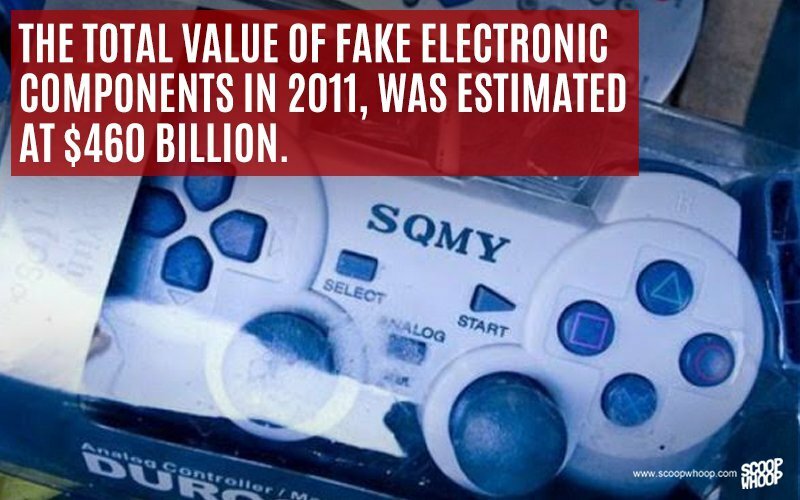 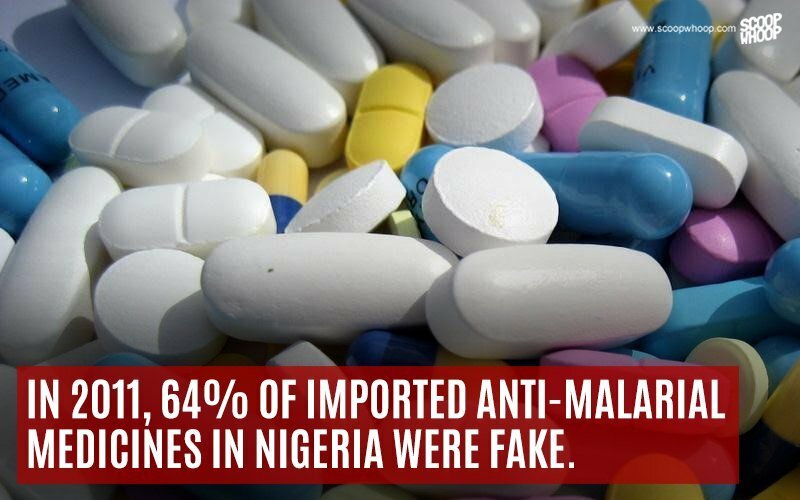 Take a look at some of these mind boggling figures associated with counterfeit goods. 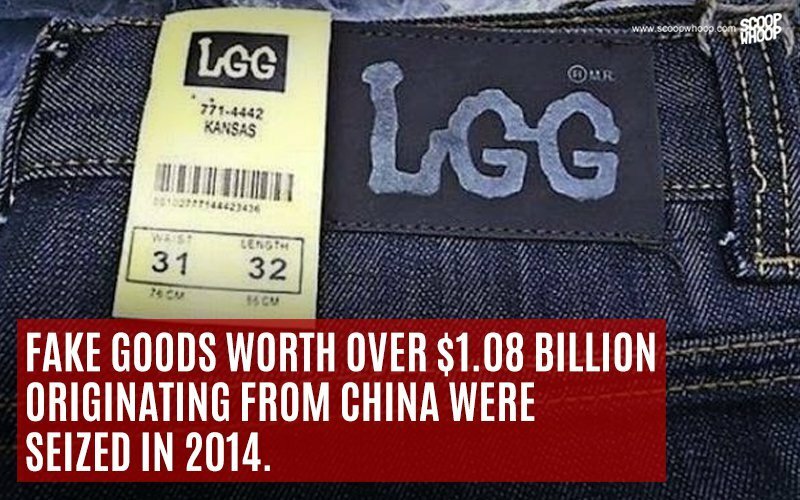 It's only when you see the huge amounts swirling around for (mostly) substandard goods, does the enormity of the situation really hit you.